Welcome to PetruzzelliBros.com. We carry the best landscape supplies available and are trusted experts in pool removal, excavation, site grading and more! If your ready to kiss your pool goodbye, give Petruzzelli Bros. a call first. Our experienced pool removal specialists will safely demolish your inground pool and get your property back to its pristine condition. 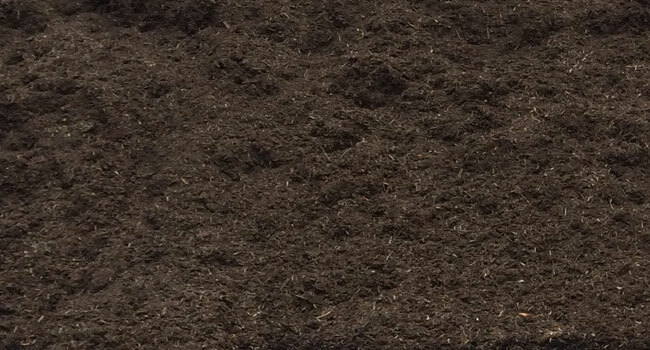 Top soil, fill dirt, stones, mulch and more. 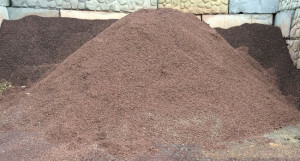 Our high quality materials and competitive prices are great for homeowners, contractors or landscapers. Swing by Petruzzelli Bros. for all your landscaping supply needs to get your home ready for the nicer weather. Did you know that removing your pool can save you serious $$$ come tax season? That's right you can get your lucious green lawn back and save money on taxes. Petruzzelli Bros. provides the best pool removal services to homes across New Jersey. 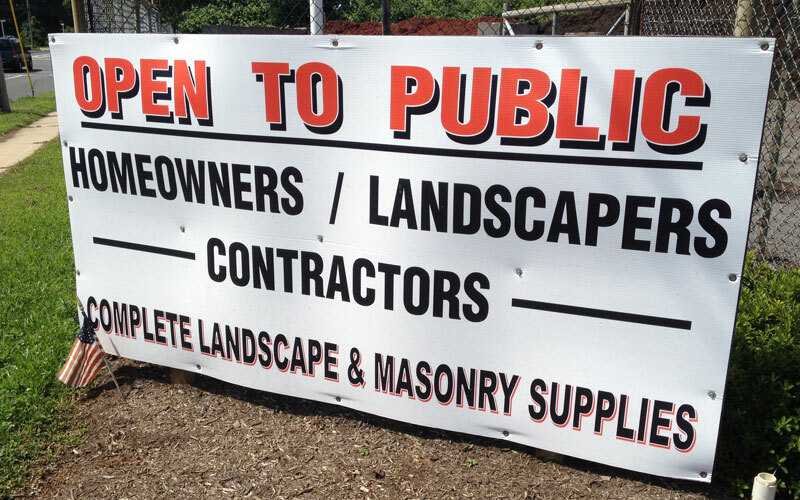 We also carry all of your landscape supply needs at our location in Monmouth County. 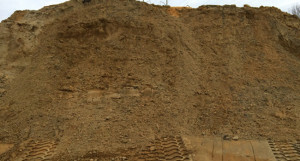 Since 1977, we have provided the best quality soil, mulch, stones and boulders as well as demolition, excavation, snow removal and so much more. Before you build, Give us a Call!